This is the time to transform every area of your life! Become Self Invested. 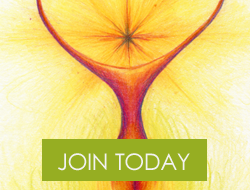 Some of the incredible member resources include Spirituality Classes, KYM BIZ, Feng Shui, Holistic Health, Numerology and Astronomy, Magic Classes, and Mother and children classes , Father Son classes. Kemistry, Metaphysics, Occult Magic and Music classes. Paranormal, Chi Gong and Tai Chi. Photography and Raw Food, Magic for Children. Earth Plane Business Astrology and Cosmic Knowledge and much more. 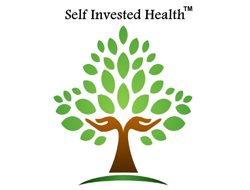 All visitors are welcome to register for a Self Invested Workshop account to subscribe to our newsletter, however only members need enroll with Self-Enrollment or Family-Enrollment. If you are only interested in receiving our newsletters then please subscribe to our blog for specials, company information, webinar notifications, tips & tricks via the sign up box at the bottom of this page. Only for family: Have everyone in your immediate family ( Must live in your home) join in Self Invested Workshop. CLICK HERE TO CONTACT US FOR ENROLLMENT PRICING.